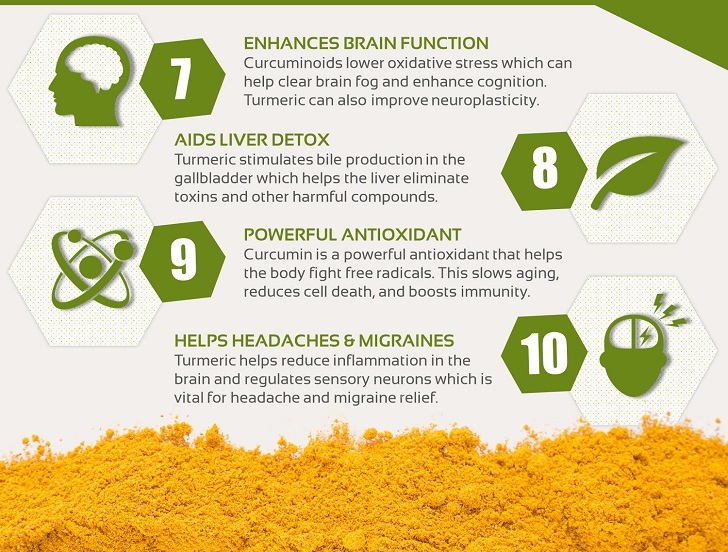 Turmeric alone will not absorb well enough to experience positive health benefits. 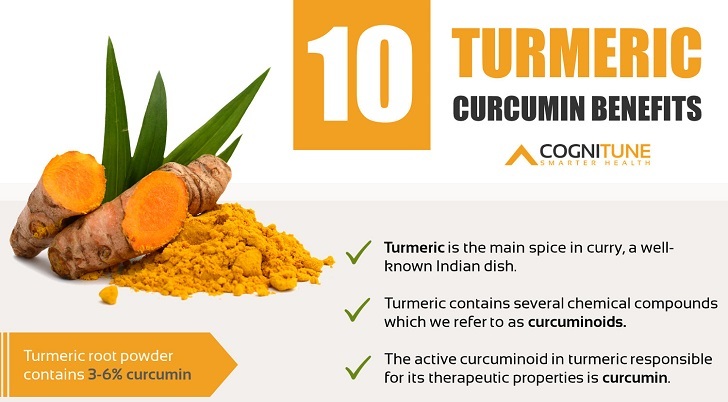 Experts recommend consuming your turmeric supplement with piperine (black pepper extract). Piperine enhances bioavailability and absorption into the bloodstream. BioPerine is a common form of peperine used to improve turmeric absorption. 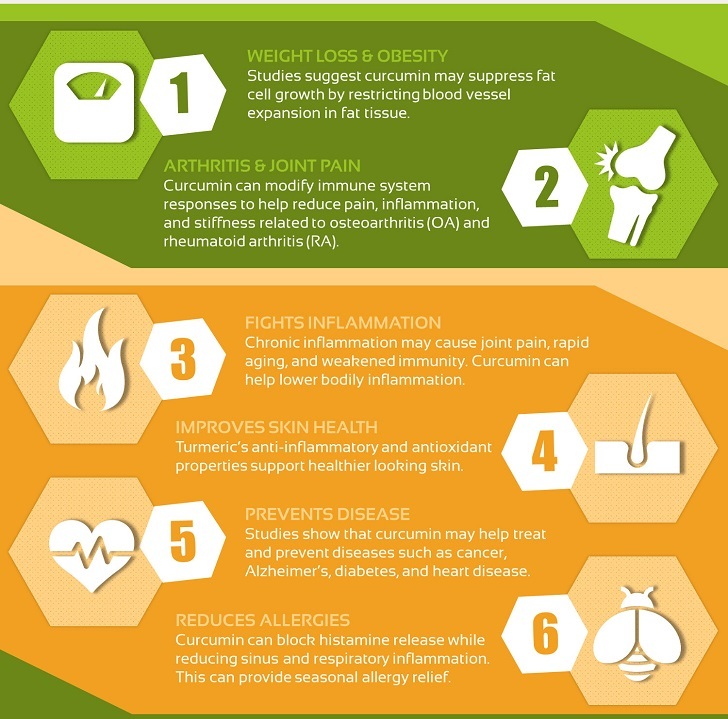 Turmeric is a remarkable spice and should be a part of everyone’s daily vitamin stack.